Former Melbourne live music icon The Espy hotel is scheduled to reopen in October 2018, with its new owners confirming that they’re keen to make it a hotspot for music once again. The Espy has been out of action since it closed its doors indefinitely in November, 2015. 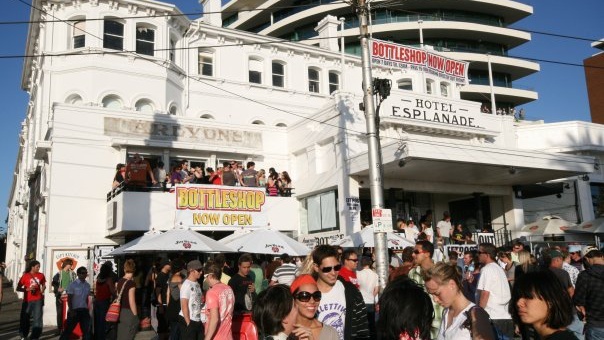 At the time a significant number of residents had complained to Port Phillip Council over proposed renovations to the venue.